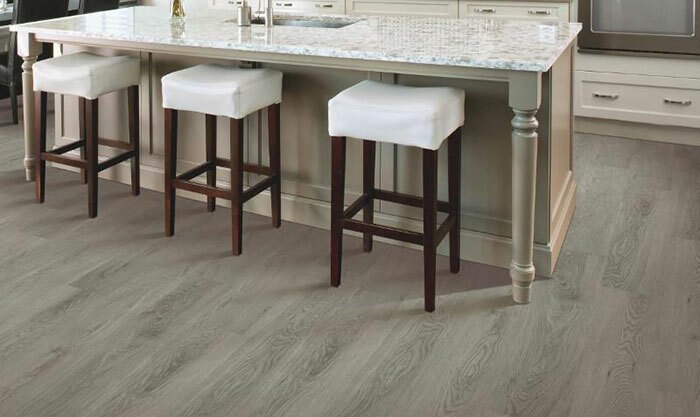 Protect your home and let it shine with a lavish waterproof WPC luxury vinyl floor. 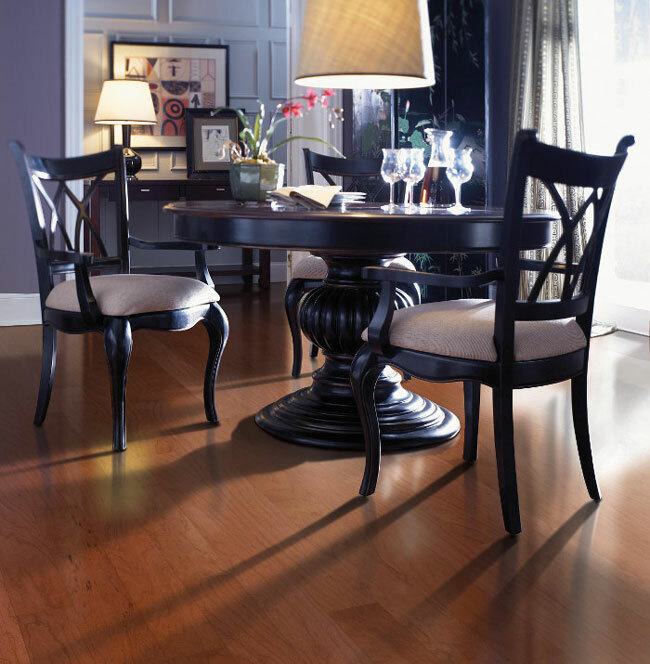 Our laminate floors are exquisite with a noble finish, sure to amaze. 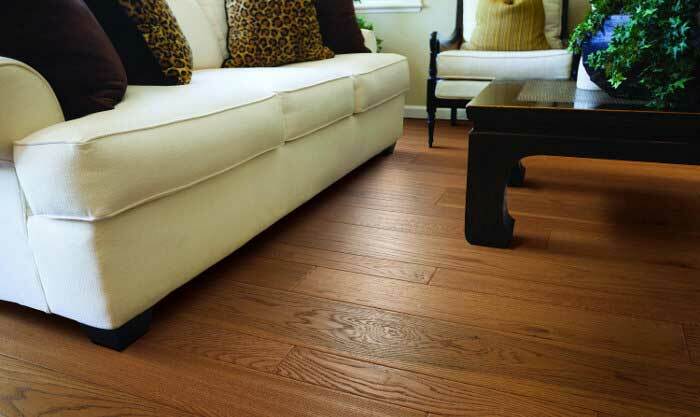 Our hardwood floors are majestic and long lasting, sure to give your room a dignified air. Come select from our incredible array of ornate tile! Make your home complete. 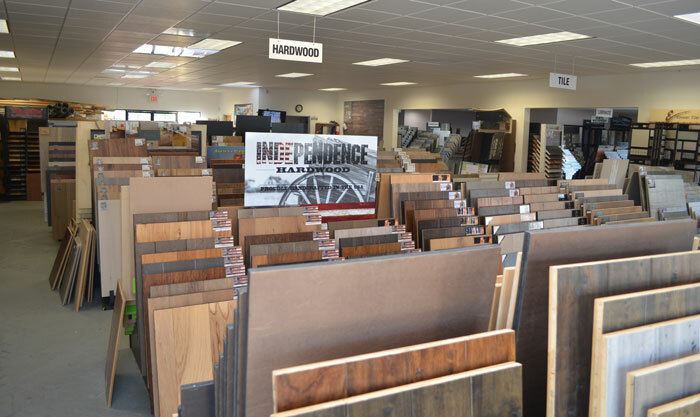 Our Simi Valley showroom is over 10,000 square feet. We have the largest selection in Ventura county! 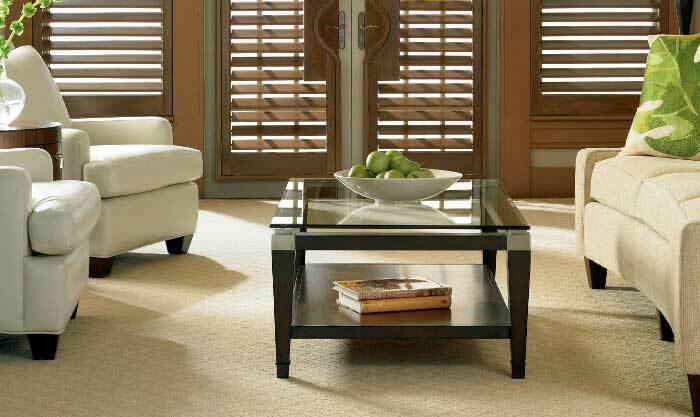 We carry high quality carpet, hardwood, laminate, luxury vinyl, and tile products. Get quality removal, disposal and installation on your upcoming flooring projects. Come to our showroom, order your flooring and we’ll take care of the rest. We offer the lowest prices in SoCal for all your flooring dreams. Our interest free financing is here to help. 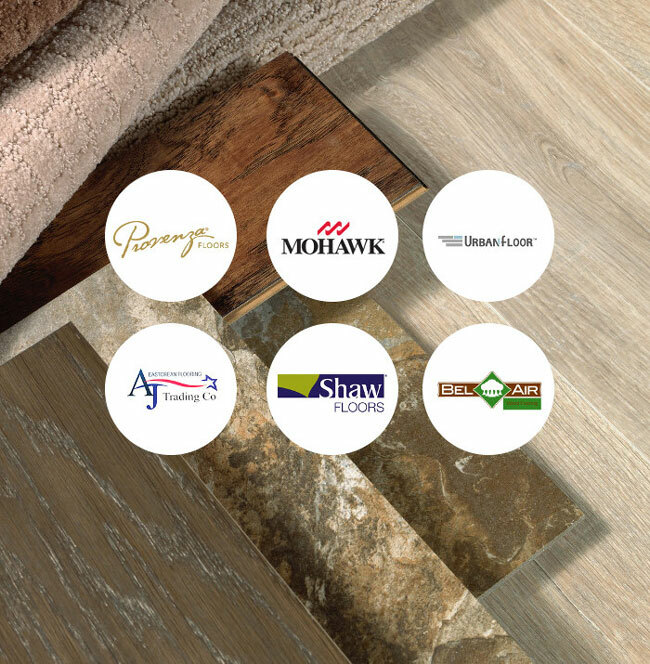 From Provenza to Mohawk and Armstrong, Ventura Flooring carries only the foremost brands to ensure customer satisfaction and the highest quality. At Ventura Flooring, we never sacrifice quality to save you money. 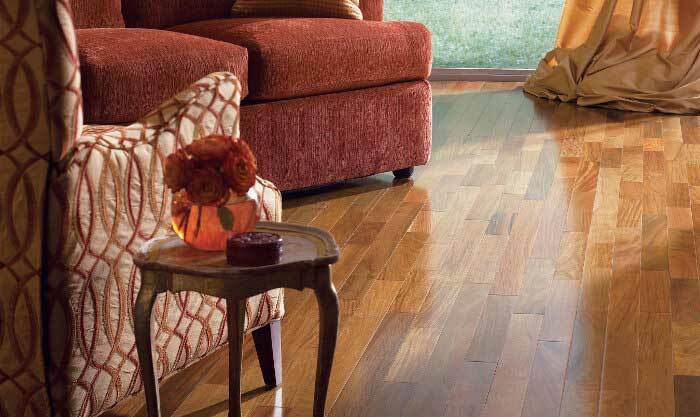 We have the highest quality hardwoods, carpets, tiles, and laminates at an affordable price... from our family to yours. The floor covering that you choose can be a long term investment. Before selecting a dealer and installer ask questions to ensure you get the right flooring for your home and avoid any future issues. 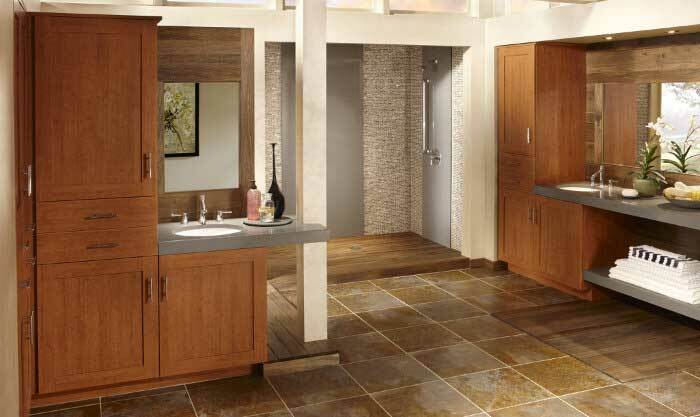 Your home’s kitchen can have several different types of tiles and applications. They will all beautifully enhance your kitchen. Here’s how to choose. Millions of homeowners with pets enjoy the tremendous benefits of hardwood flooring. Here are some easy ways to take care of your hardwood flooring with pets. Time is key here. Try to clean the spill as soon as possible. Stains in hardwood floors that penetrate the finish into the wood itself can be difficult to remove. While beautiful, these floors are high maintenance. They have to be vacuumed at least once a day because every speck of dirt, dust, and dog hair shows.